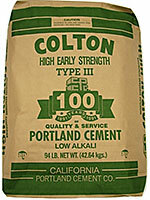 E-Z Mix is a leading producer of pre-blended, cement products – featuring a full line of reputable products, from Spec Mix masonry mortars to Colton Cements … Arroyo Building Materials prides itself in providing excellent customer service with a knowledgeable staff ready to assist you with any of your E-Z Mix masonry needs. 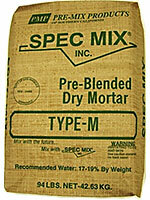 SPEC MIX® Stone Veneer Mortar is a blend of dry cementitious materials and masonry sand specifically designed to provide superior bond for precast, lightweight masonry veneer units to base surfaces. 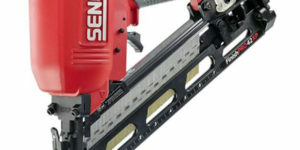 The final wall system will produce a nonload-bearing, aesthetically pleasing exterior veneer or interior finish on concrete or masonry walls, studs walls or metal buildings. 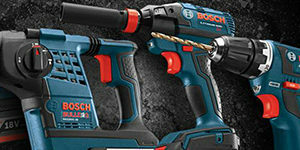 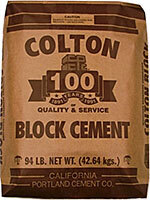 It is formulated to produce a cohesive material with consistent workability and optimal bond strength. 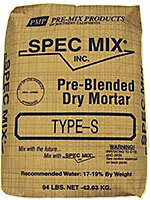 Spec Mix Masonry Mortar is a dry, factory blended mortar specifically designed for use by masonry contractors. 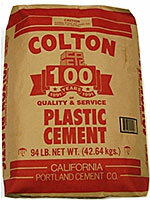 This product is produced under strict quality control guidelines in accordance with ASTM standards. 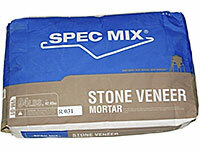 Masonry Mortar provides a superior product to jobsite mixing due to control of mix ratio and quality of sand. 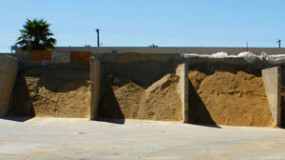 It is available in several packaging options to provide savings in handling and mixing. 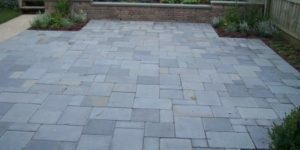 Masonry Mortar is available in the following standard mix designs as well as special orders for individual job requirements. 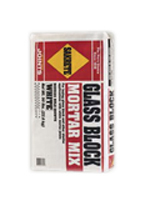 Glass Block Mortar is a dry, factory blended mortar specifically designed for the installation of glass block. 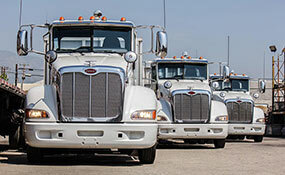 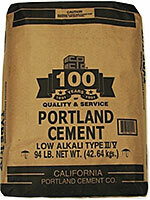 The product is a thoroughly blended mix of white cement, lime, water repellant agents and silica sand. 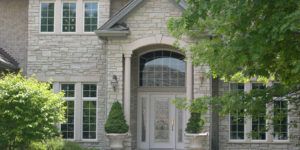 Standard color is bright white.